One of our most luxurious, creative, and aromatically pleasing products that we’ve ever created is joining our line-up permanently. Say hello to the Palo Santo Body Butter! The experience of our Palo Santo Body Butter is an exercise of self-love and blissful relaxation, all at once. We like to think of it as self care in a bottle—in with the moisture, out with the tension. 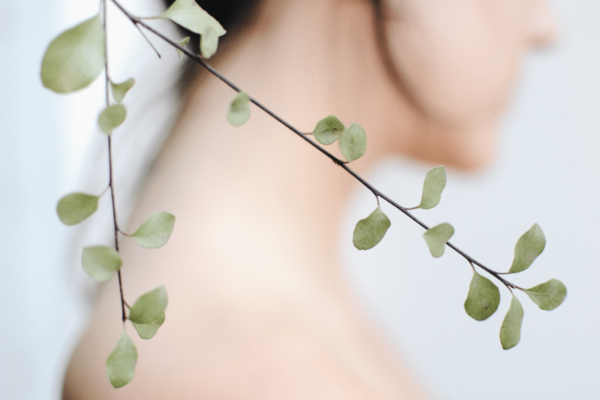 Taking care of your body and valuing the mindful moments alone is all about slow-care. Think of those brief moments of rest that help transform your tired or overworked body into one poised to take on the world. We think of the Palo Santo Body Butter as a compliment to these moments. Prepare for the rare transformation embodied by our Palo Santo Body Butter. It’s unquestionably enlivening, of course, but that’s an understatement: this luxurious body treatment boasts globally-sourced ingredients that nourish the soul and feed the skin. We’ll take a deeper dive into our specific ingredients below, but since the Palo Santo Body Butter is part of our Wild Alchemy Collection, we want to take a moment to focus on the stunning formulation of this product. The body butter is formulated with a luscious dose of vitamin-dense shea butter for soothing the skin, and fair-trade cocoa butter for all-over suppleness. They’re a duo of hydrating components that are light enough for any sensitivities, yet penetrative enough for stubborn dry spots, no matter how parched. The Palo Santo Body Butter also boasts an alchemic blend of regional ingredients selected for their high-performance properties, as well as a kinship to their natural environment and the community that harvests them. We’ve finished this gorgeous body treatment with a bouquet of warming essential oils like cardamom, vetiver, and nutmeg—a breathtaking array of aromatherapy that is anchored by a hearty dose of palo santo. Where is the palo santo from? The palo santo in this formulation is wildcrafted in Ecuador and sustainably harvested by a family that has planted over 30,000 trees back into the area over the last decade. Our producer is a close friend who visits the farm on a regular basis to ensure a lasting relationship with them and their land. 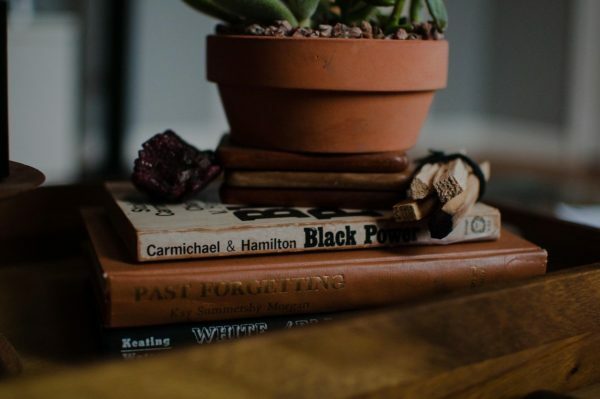 The essential oil is extracted from dead trees and fallen branches using vapor distillation without the use of dangerous chemicals or solvents—ensuring that it is sustainably harvested without the destruction of any of these beautiful trees. These are just a few of the synergistically blended ingredients we’ve used to create the Palo Santo Body Butter. By far the most common use for shea butter. Used for generations as a moisturizer, it absorbs quickly and contains a number of fatty acids that help. 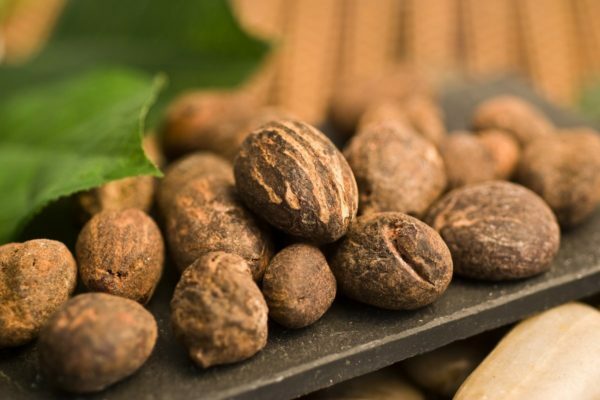 Shea butter contains vitamins A, D, and E, which help protect the skin. Helps reduce the appearance of fine lines and wrinkles, while keeping the skin looking firm and tight. Shea butter is great for sensitive skin because of its moisturizing properties. Essential fatty acids firm and tighten the skin’s appearance, and cocoa butter is loaded with them. 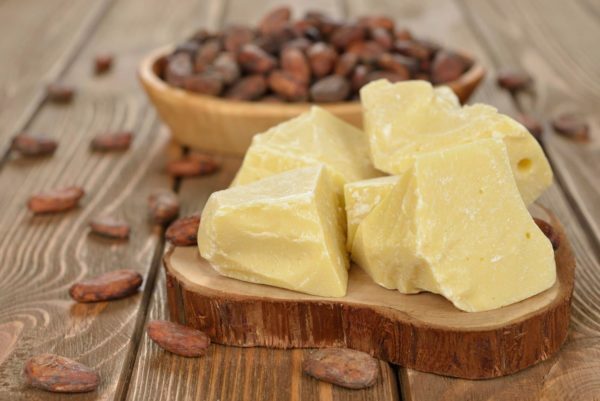 Cocoa butter has an amazing chocolate-y smell that enlivens your senses and almost forces a smile to your face. Palo santo oil is a sensory treasure, cherished for its deep, woodsy notes and sacred properties. This essential oil calms the heart, grounds the soul, and leaves you feeling warm, connected, and at ease. While Jojoba oil is commonly referred to as an “oil,” it is actually a wax, and that makes all the difference. Whereas as oils are typically made up of fatty acids and glycerol, naturally occurring waxes are mixtures of unesterified hydrocarbons that are softer and melt at lower temperatures. This property also makes jojoba wax odorless, and less likely to become rancid over time than oils. This oil hydrates and moisturizes the skin, leaving you soft for hours. 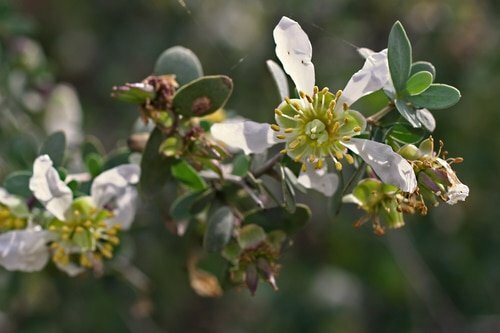 Jojoba is recommended for people with sensitive skin because of its gentle nature. Massage and smooth into skin for the ultimate aromatherapeutic experience. There’s no recommended amount—just listen to your body and apply as little or as much as needed. I love the scent of palo santo. It’s calming, relaxing, purifying, and healing. I use it in my healing practice and my clients are soothed by its energy and scent. So, when Annmarie introduced this new product, I ordered it. I usually prefer to sample first, but I’ve used Annmarie products for about four years now and I trust this transparent company and love their products. And Annmarie delivered yet another tremendous new skincare product. The Palo Santo Body Butter is the best body butter (try saying that really fast over and over) I’ve ever put on my skin…and the scent, that familiar palo santo scent is luxurious…not too heavy – not too light. Just the right amount of fragrance. On the packaging, there is the statement “Rich & Decadent Body Treatment” and it doesn’t disappoint in the least. This body butter melts into my skin completely without leaving my skin feeling the least bit greasy…just soft, smooth, richly-hydrated, transformed skin. And a little goes a long way, too! Palo Santo Body Butter has become a new staple in my skincare routine. Highly recommend. Don't just take our word for it, try it yourself. Get your Palo Santo Body Butter here!